The Playstation 1, also known as the PSOne or simply the Playstation, is a legendary console as it was one of the first video game consoles that brought modern graphics into the gaming industry. Aside from being an innovator in terms of graphics and gaming performance, the PSOne was also the platform for some of the best games we’ve seen. With that, we’ve compiled some of the best PSOne games of all time. The fighting genre flourished in the Playstation. 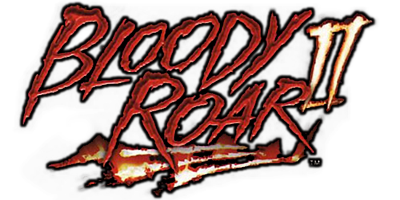 One of the best games in this genre is Bloody Roar 2 wherein you take control of a character that can transform into humanoid beasts to fight beings of the same kind. Side-scrolling RPGs were popular in games from older consoles. They became less popular in the Playstation. Valkyrie Profile is an exception due to the beautiful storyline and gameplay. Chrono Trigger was one of the best games of all time. Its sequel, Chrono Cross is no different. The game’s storyline revolves around multiple parallel timelines that all converge to unlock a mystery that concerns multiple characters and events. What’s better than monster trucks destroying the heck out of one another? Well, let’s try mounting machine guns and rocket launchers on them. There are three resident evil games in the PSOne and all of them are great games. Each game explores around events that have happened during the initial zombie outbreak that happened in Racoon City and how the Umbrella Corporation is related to such incident. These games combine survival, mystery, and action all in one masterpiece of a series. This game is also one of the best side-scrolling RPGs in the PSOne. 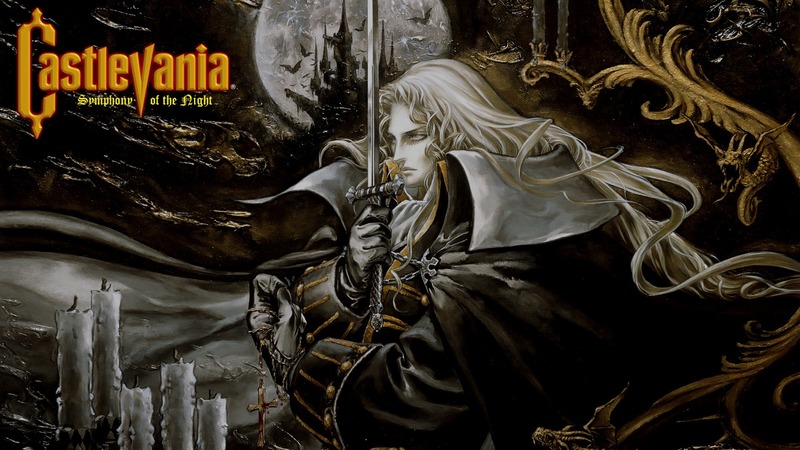 You take control of Dracula’s half-human son Alucard in solving the mysteries of the emergence of Dracula’s castle wherein you meet, fight, and kill several ghouls, monsters, and ghosts. People have criticized this game for being similar to the Resident Evil franchise. However, there is a big difference between the two. They may be centered on survival. However, Silent Hill’s aim is not to kill your character—it rather aims to scare and devastate the player itself with ghoulish creatures and monsters that come out of nowhere. The Tekken series is perhaps the best in the fighting genre. Tekken 3 takes place two decades after the events of Tekken 2. It introduced new key characters as well as featured the old and reliable favorites from the two previous games. RPGs are known for having multiple characters that have their own storylines. Now, imagine a game with over a hundred playable characters each having unique stories. Despite the sheer number of playable characters, Suikoden is legendary for being able to integrate all of those personalities while still focusing on the main characters and storyline. 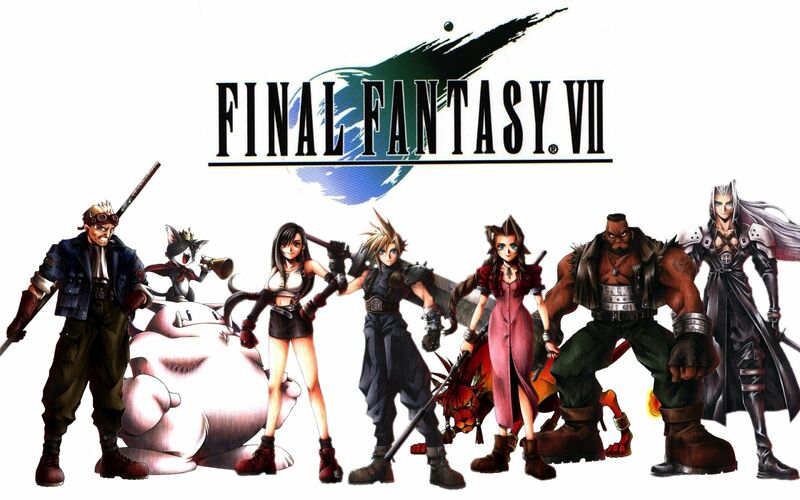 The seventh installment in the legendary Final Fantasy franchise is probably the most popular of them all for several reasons. First, it was the first of the franchise to use modern graphics. Second, the game integrated punk rock style and fashion (which was popular back then) in the character artwork. And third, it maintained the mysterious yet captivating storyline that has made the FF franchise the most popular RPG franchise of all time. This entry is filed under Video Games.